LADIES! BC SUGAR SCRUB IN THE A.M or PM!! Barbara Campbell NYC Natural Sugar Scrub Made in Brooklyn Product Line is a Brooklyn beauty brand collection of BARBARA CAMPBELL BC SUGAR SCRUB products are handmade in small batches, each batch contains natural essential oils made w/ 100% natural sugar and the designers formula made with care to naturally exfoliate your skin for a gentle process to clean your skin in the a.m or pm. Made with no preservatives & coloring, BC products are locally made in Brooklyn, NY 11216. The World Just Got Sweeter! 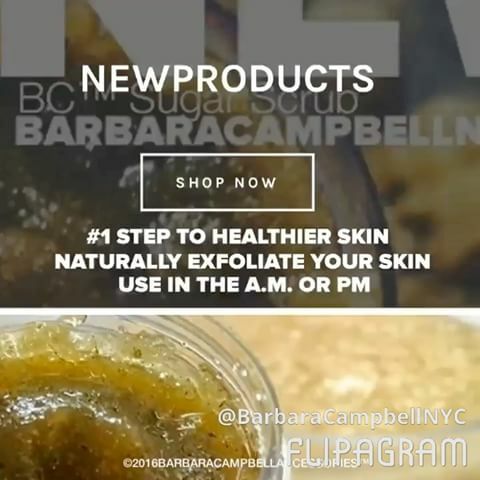 "We love designing products that will make your skin feel good"
(C)2017 Barbara Campbell BC SUGAR SCRUB Face Wash Clean Products. 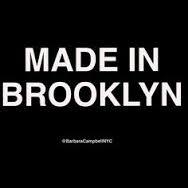 The Brooklyn Sugar Scrub Company BC™Sugar Scrub Products, American Made Products, Made In Brooklyn, USA. Distributors of Made in USA, Brooklyn , NY 11216 BC Beauty Products. Established 2007 Barbara Campbell Accessories LLC Products is The Little Brooklyn Company independently owned and operated small business making exclusively local small batch Made in Brooklyn beauty products for the beauty lifestyle living in Brooklyn, NYC: We are Brooklyn artisanal manufacturers, beauty makers and distributors, wholesale and your source for quality natural formula brooklyn handmade products: Made in USA Distributions Products of BC™Beauty Products: We create #brooklynlux quality 100% all natural handmade: BC Sugar Scrub Skin Cleanser Bath & Body Wash Beauty Products and Accessories.